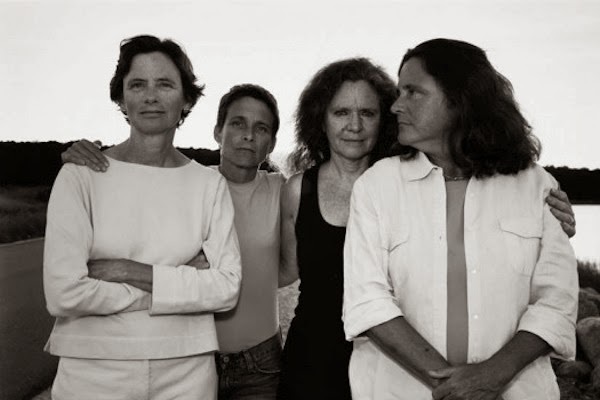 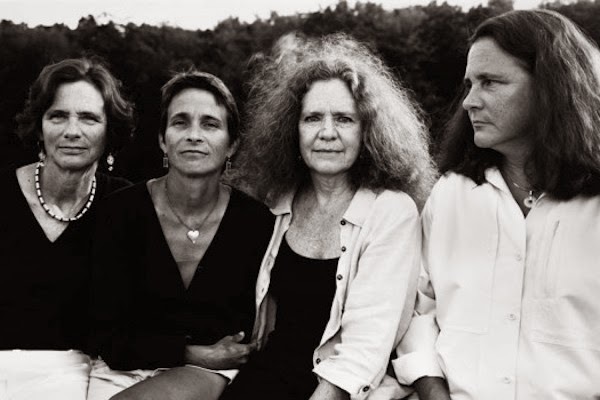 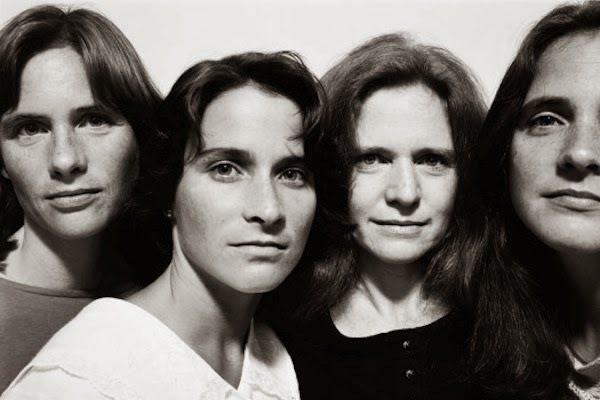 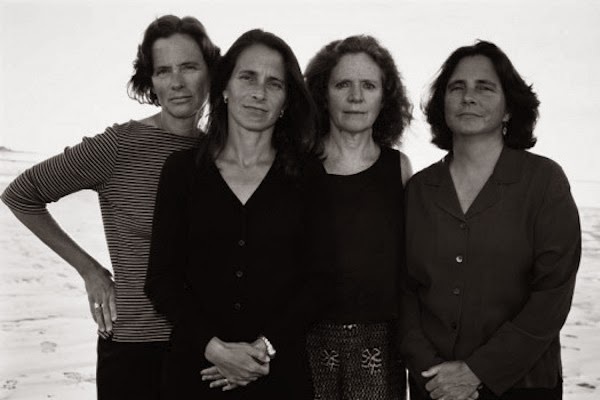 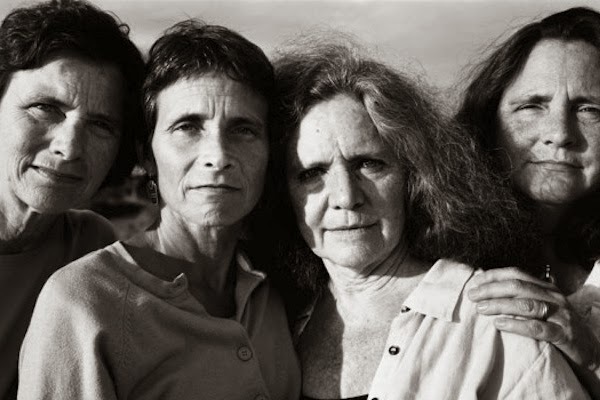 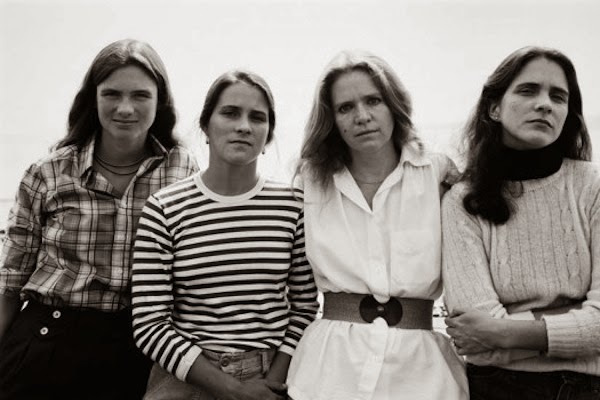 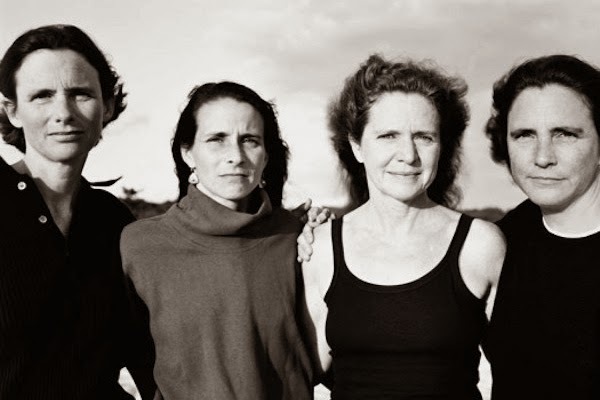 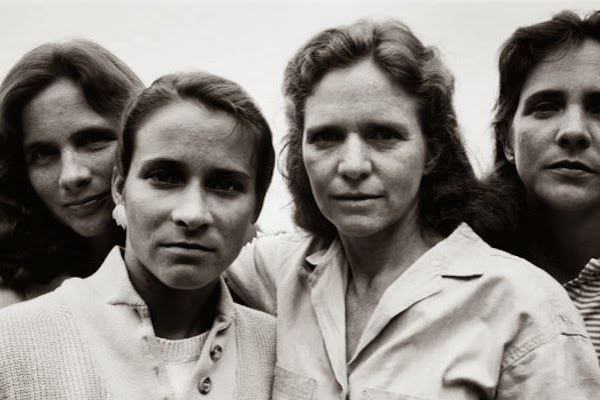 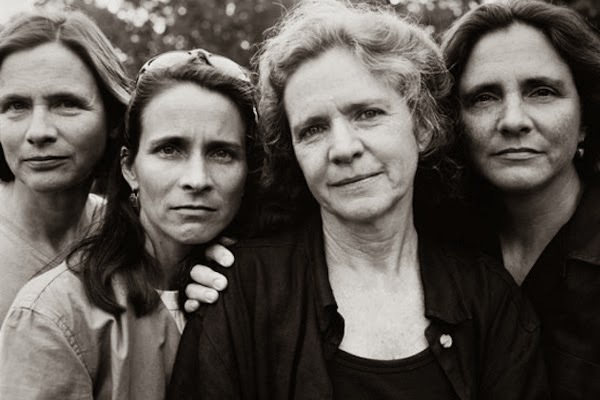 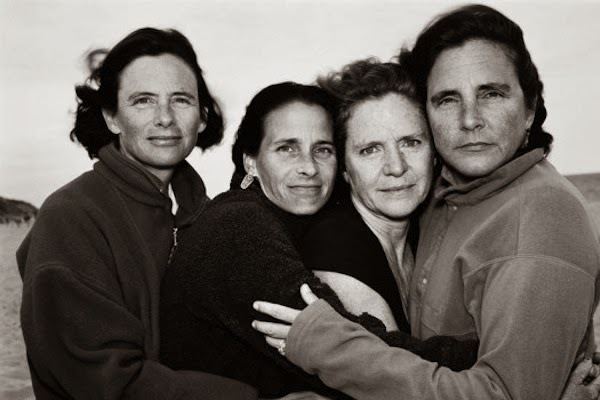 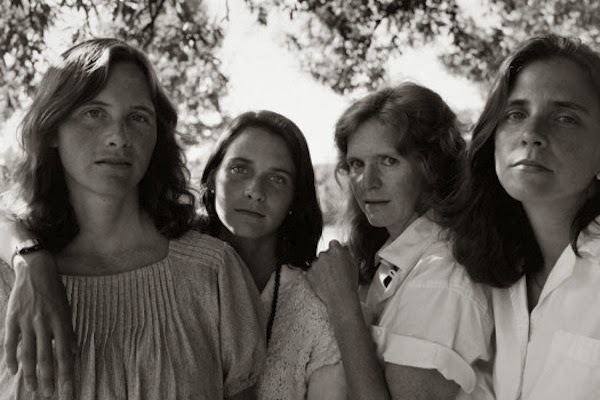 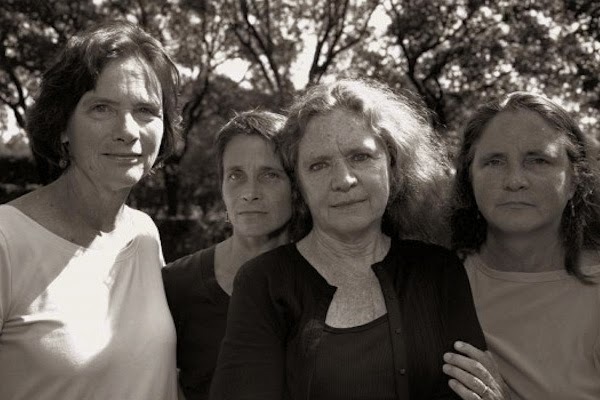 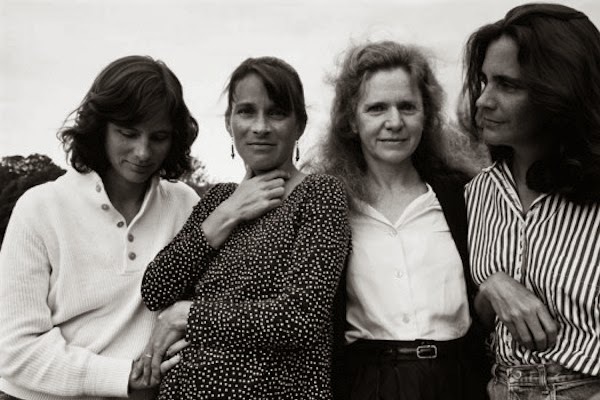 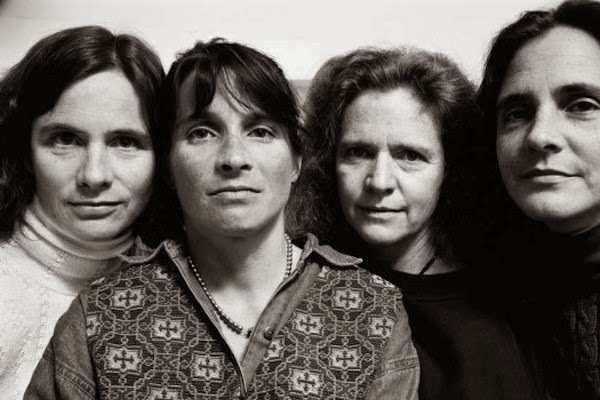 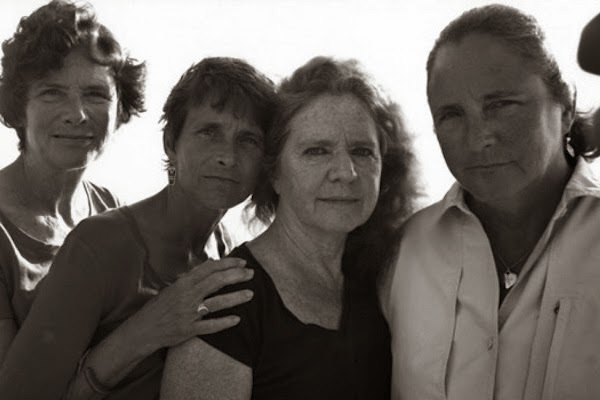 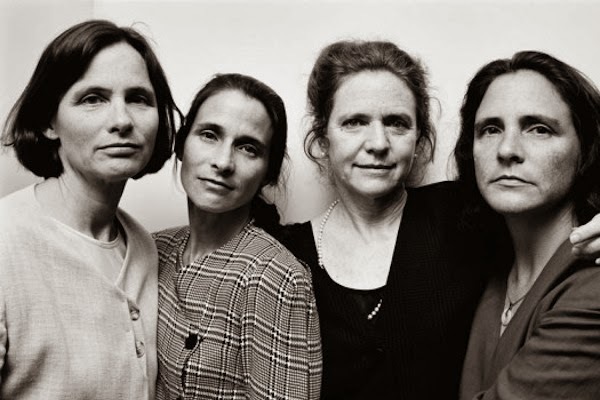 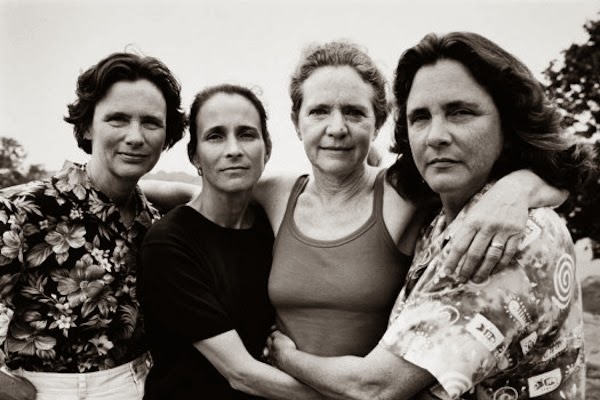 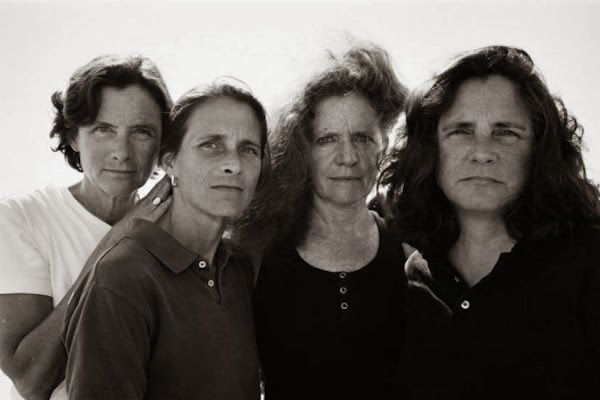 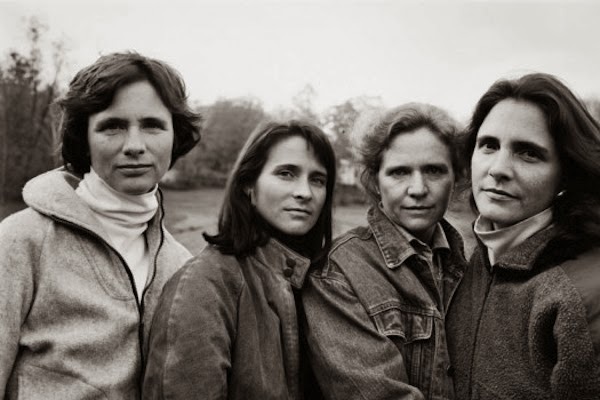 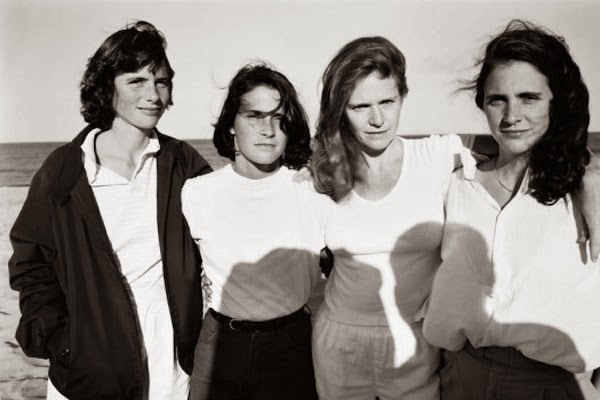 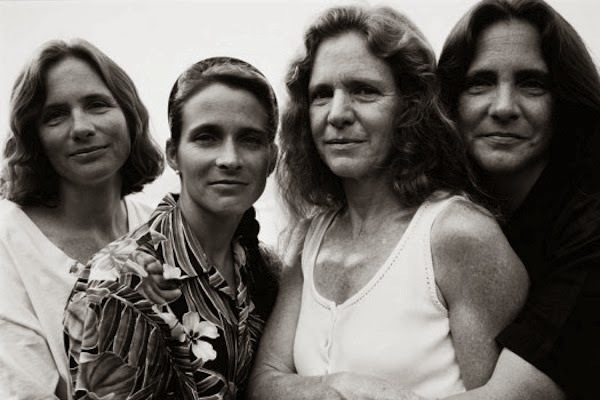 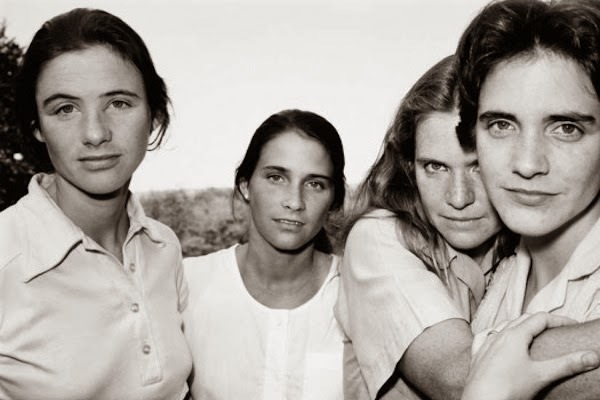 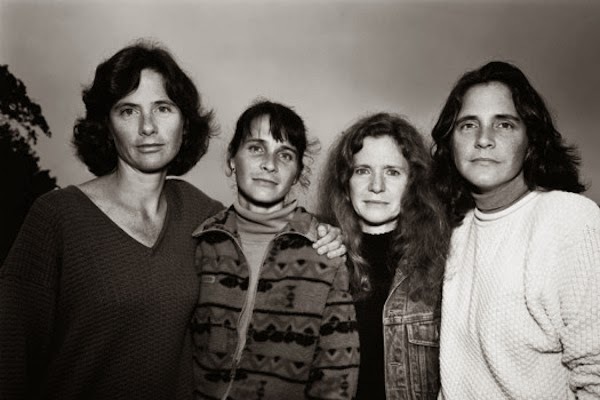 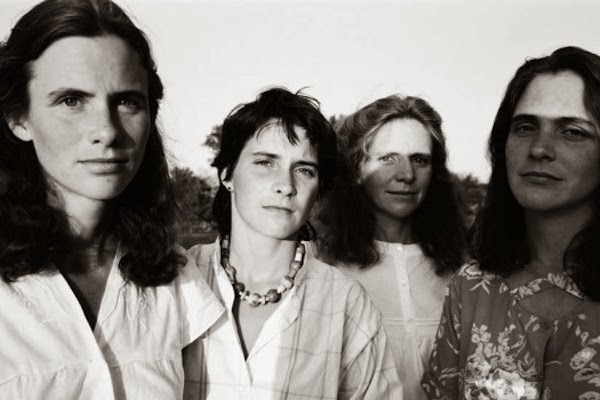 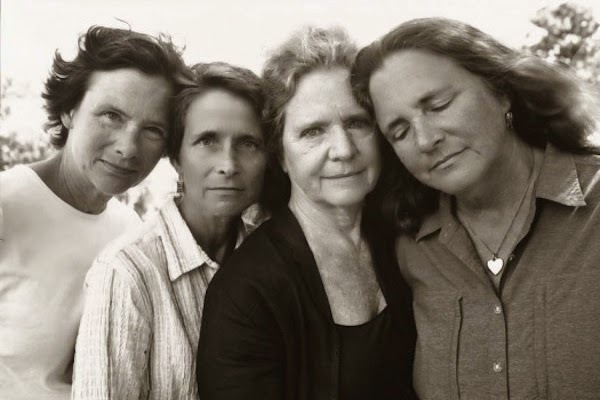 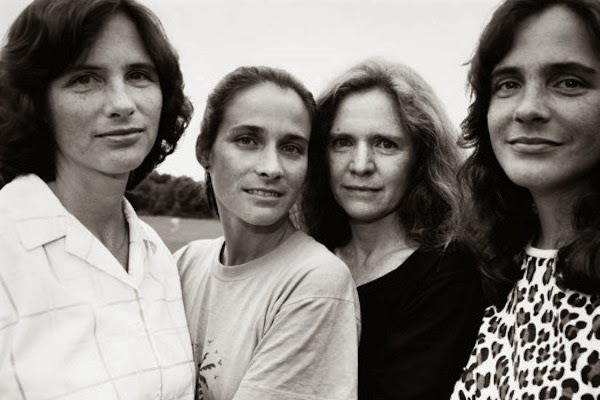 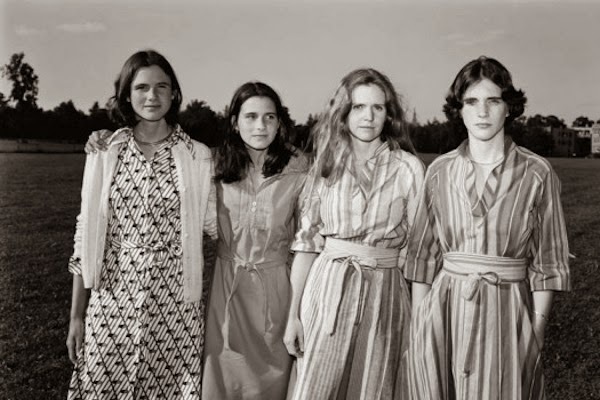 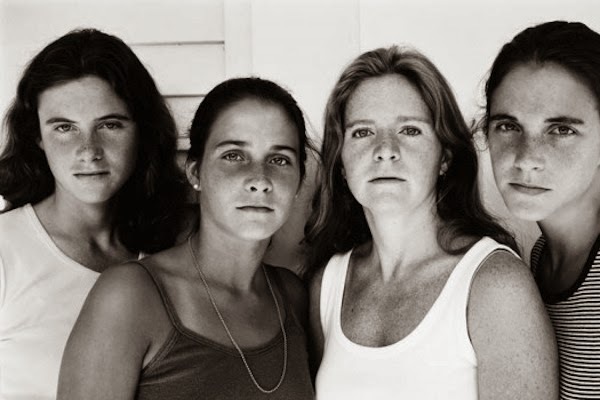 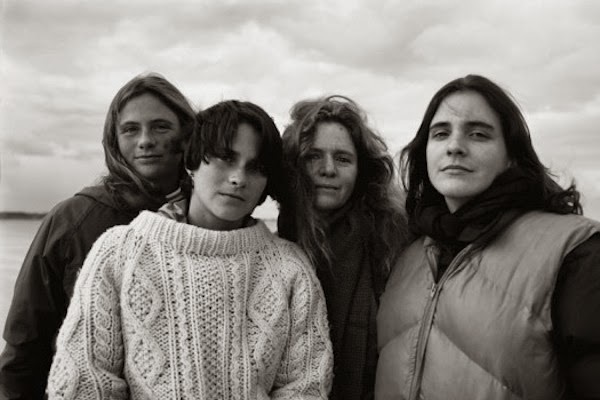 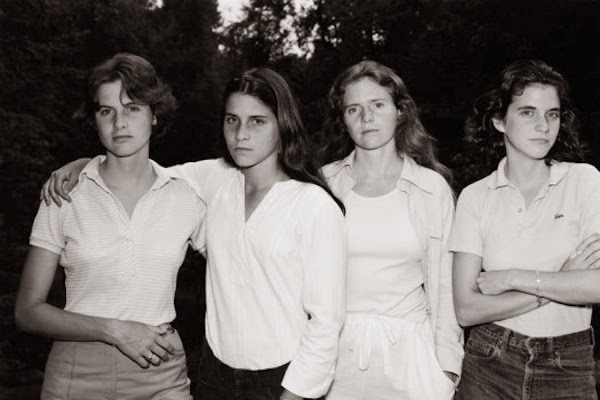 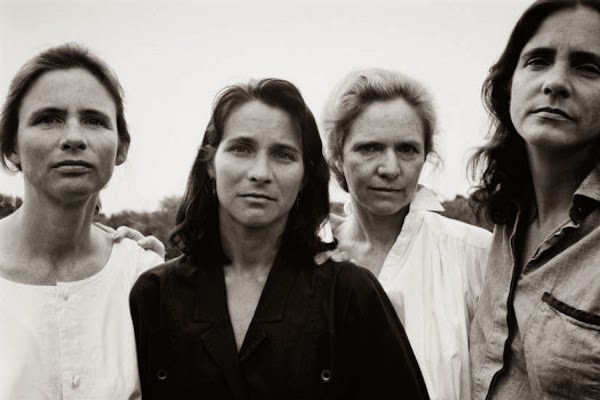 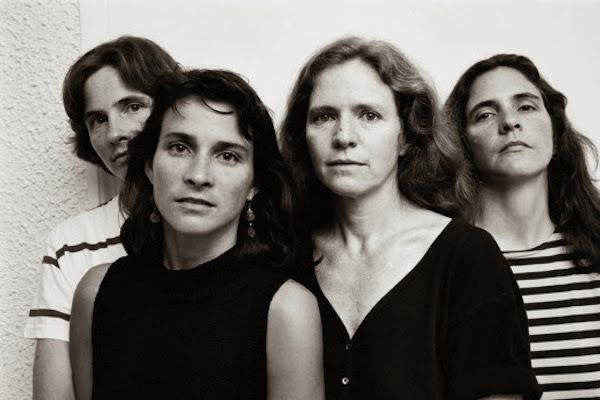 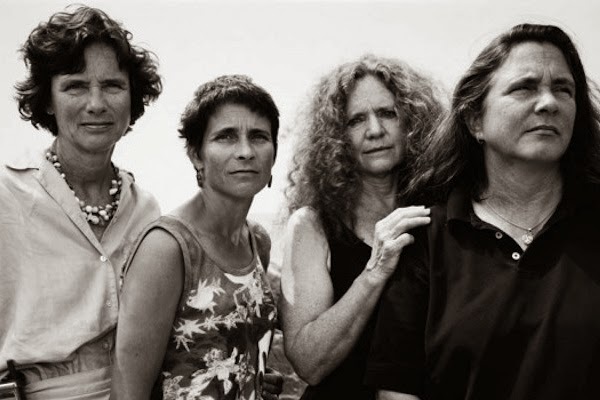 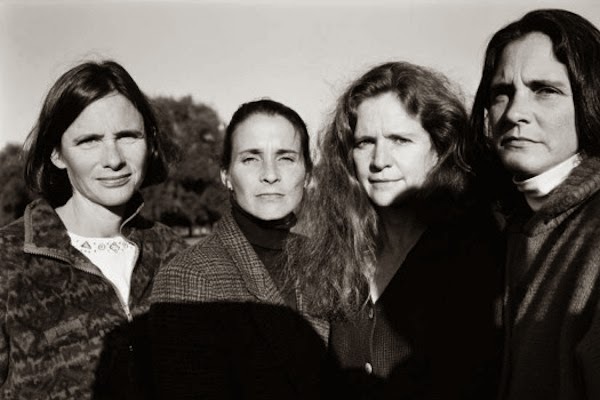 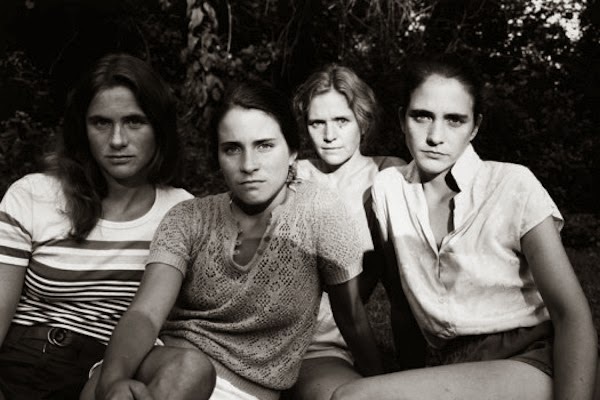 Photographer Nicholas Nixon had these four sisters take a picture every year between 1975 and 2010. 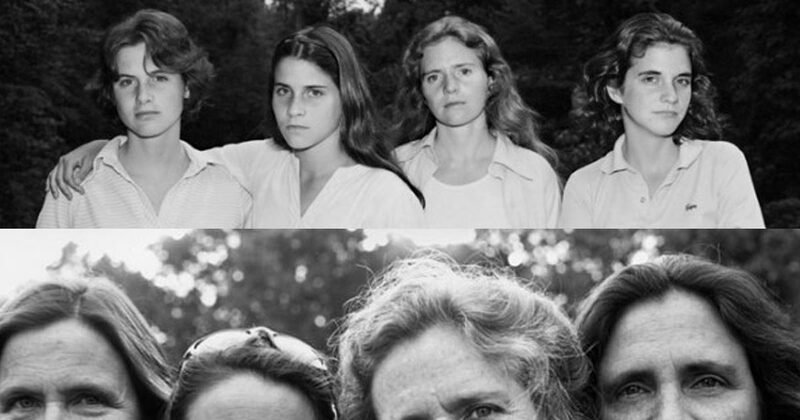 In each photo, the Brown Sisters pose in the same order — Heather, Mimi, Bebe, and Laurie. 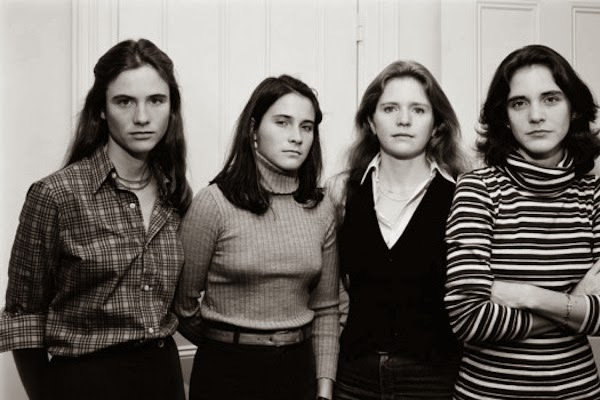 This one was clicked in 1975.